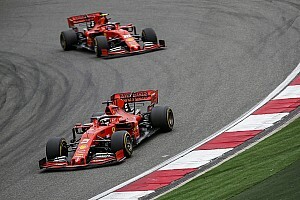 Renault will not just fund its Formula 1 team until it matches Mercedes, Ferrari and Red Bull because their resources are in "another league", says chief technical officer Bob Bell. Since purchasing Lotus at the end of 2015, Renault has been on an aggressive recruitment drive and invested heavily in upgrading the F1 team's factory. 'Team Enstone' won back-to-back F1 titles in 2005 and 2006 but Renault's departure as a works team a few years later and Lotus's eventual financial difficulties led to its facilities dropping significantly behind F1's leading outfits. 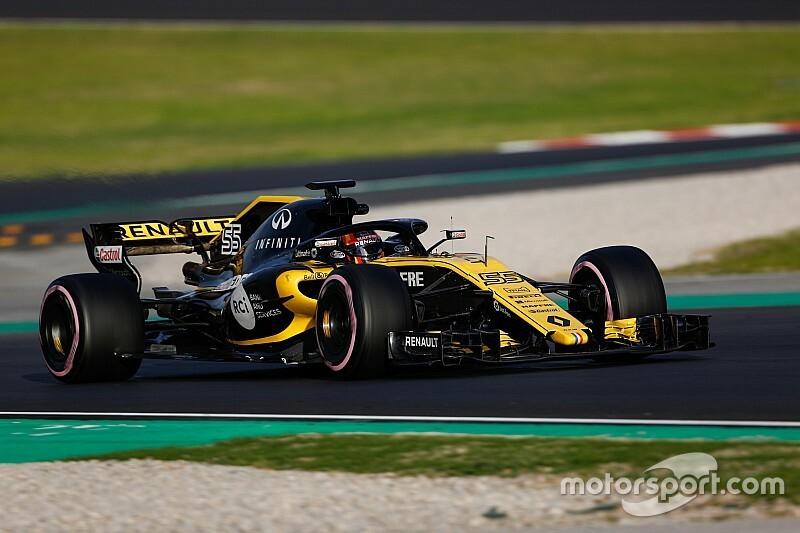 Renault rose from ninth in the constructors' championship in its comeback season to sixth in 2017, but Bell said the team needed to prove it could become best of the rest before Renault would fund it to the next level. "Our team is being managed from the very top in a very sensible way," he said. 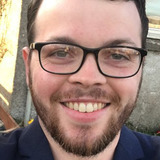 "I suppose one way to look at it is to say we were sixth in the championship last year and we need to get into the position to comfortably maintain fourth place in the future. 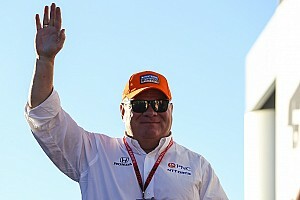 "Force India has been able to achieve that, so we ought to be able to do the same job with roughly similar resources. "That's clear. Until we can do that, and demonstrate to Renault in particular that we're capable of achieving that, they are not going to start writing checks for a lot more people or resources. "We have to prove ourselves every step of the way. 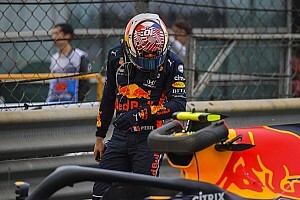 "Once we've done that we can start the discussion of what's it going to take to move into the top three, or take on Mercedes, Ferrari, Red Bull, because they are another league again in terms of resources." Bell reiterated that Renault's current expansion had an obvious limit and said "we will expand to a point that we believe is sensible to consistently fight just outside the top three". Renault is keen on F1 devising a way to lower the costs required to be successful in F1, with Bell openly backing a cost cap. He said that any staffing restrictions imposed by such a measure would not necessarily hurt mean Renault would suddenly have to start contracting again. 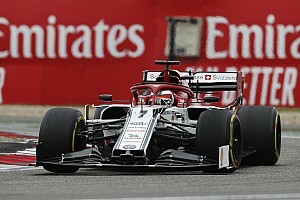 "The beauty is it gives us time if the world of Formula 1 changes and there are cost caps, and suddenly everything downsizes, it'll come to us," he said. "It's not that we'll have to come back down again, hopefully we'll come up to meet it. We're trying to judge that sensibly."